A clear shampoo with a light clean breeze scent. Gently cleans without stripping coat or skin of moisture. Perfect for all coat and skin types. 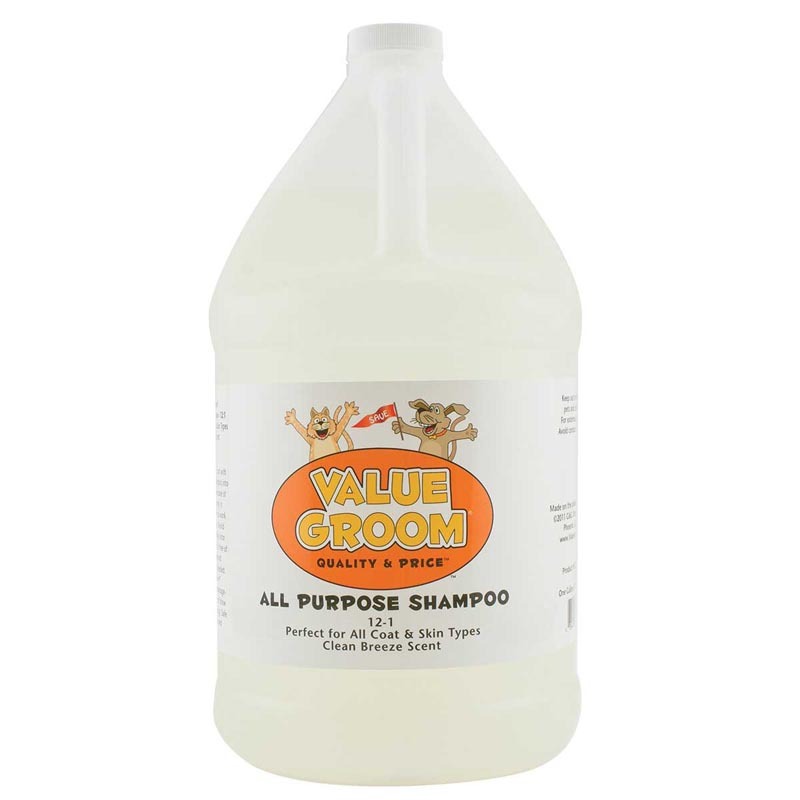 I have my own grooming business, and this is my favorite shampoo yet. It smells amazing, cleans amazing, and isn't irritating to the most sensitive of skin. I get so many compliments on this shampoo.